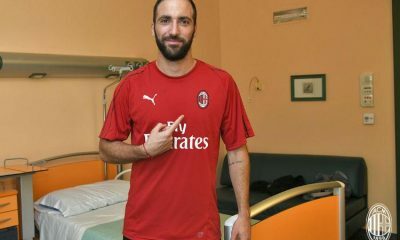 Milan officiated on Thursday the signing of striker Higuain, Juventus. The 30-year-old has signed a loan agreement until the end of June 2019. The official presentation of the player will take place on Friday. The Argentine was involved in exchange with defender Leonardo Bonucci, 31, who will return to play for Juventus. 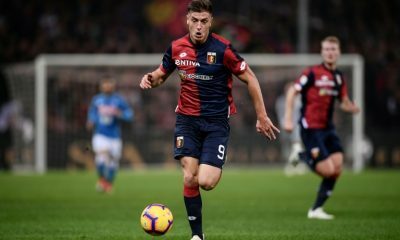 In this negotiation with the Italian rival, Milan also acquired the defender Mattia Caldara in definitive. The 24-year-old signed a contract until June 2023. 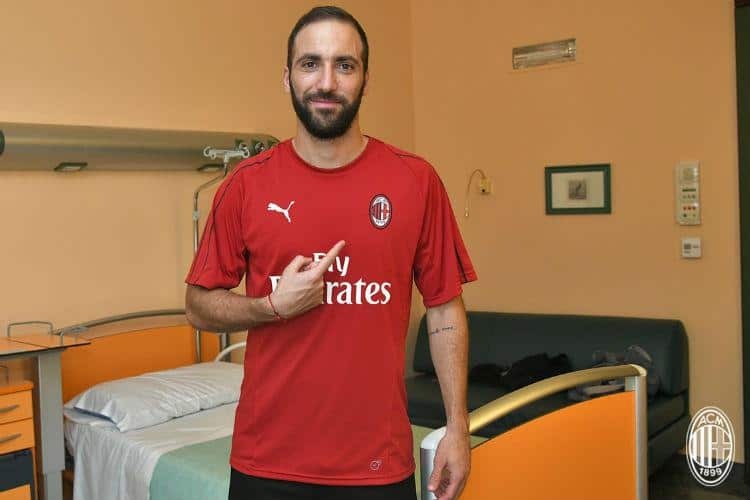 Higuain landed in Milan on Wednesday and was received by dozens of fans and reporters on arrival at the hotel. The player said on the occasion that the Brazilian Leonardo, football director of Milan, convinced him to change clubs. 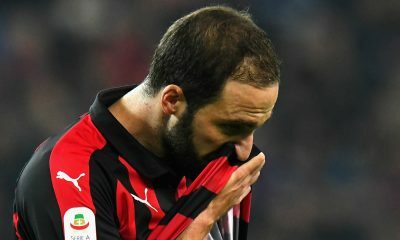 According to the timetable released by Milan, Higuaín will conduct physical tests on Friday morning. You will then take part in a visit to the club museum. Following this, at 2 pm local time (9 am in Brasília) will hold a press conference. Two hours later, it will greet the fans in the Piazza del Duomo, square located in front of the Milan Cathedral. 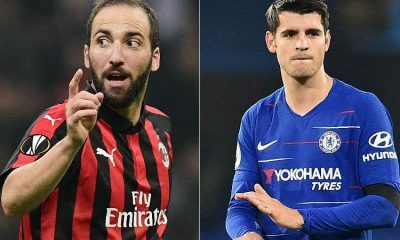 The Argentine will arrive at Milan after acting for two seasons by Juventus. The Turin club paid € 90m (€ 322.5m) for Napoli in 2016. It was the third most expensive signing in Juventus’ history. The high value was paid because Higuain lived the peak of his rival’s career. 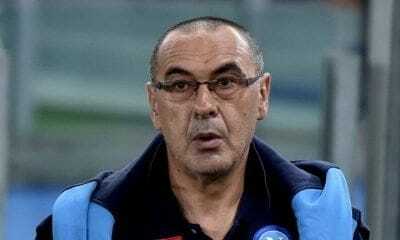 Last season, he had beaten the Italian league record by swinging the net 36 times in the competition. At Juventus, he was two-time Italian champion and two-time champion of the Italian Cup. In total, he scored 55 goals in 105 games. Higuaín changes his club now after a frustrating World Cup with Argentina. He started only one game as a starter, went through two other games and passed the competition in white.